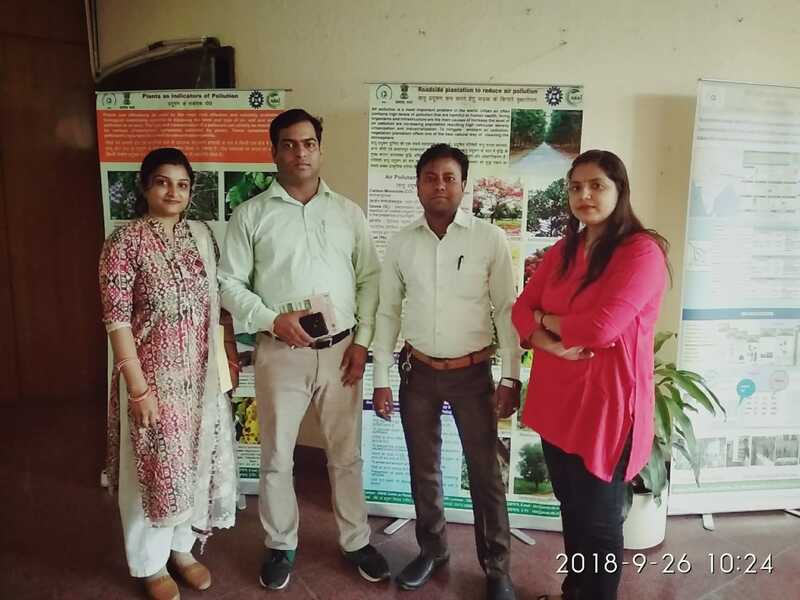 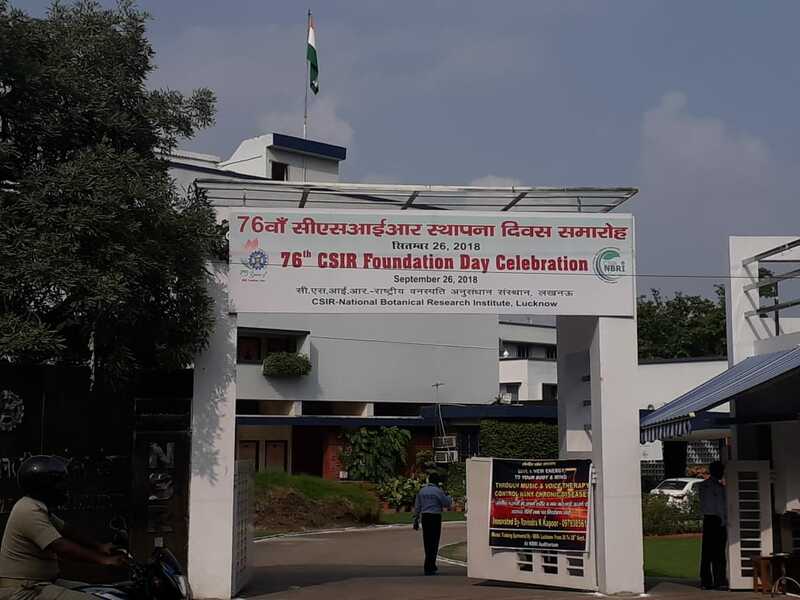 ENVIS RP-NBRI celebrated ‘76th CSIR Foundation Day’ on 26th September 2018 at CSIR-National Botanical Research Institute, Lucknow. 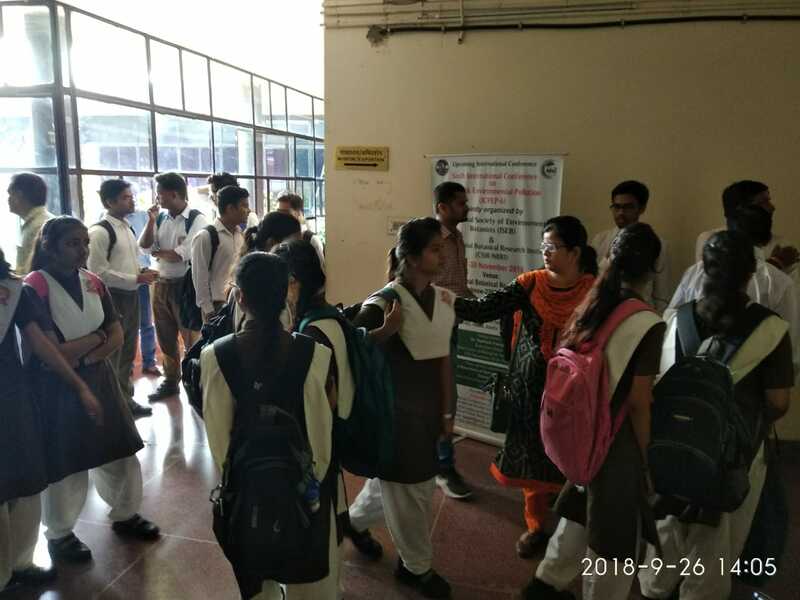 About 1200 students of 15 different renowned schools and collages like KVs, Career Convent Girls Collage, Ramadheen Singh Inter College, Mount Carmel School, BVM Sr. 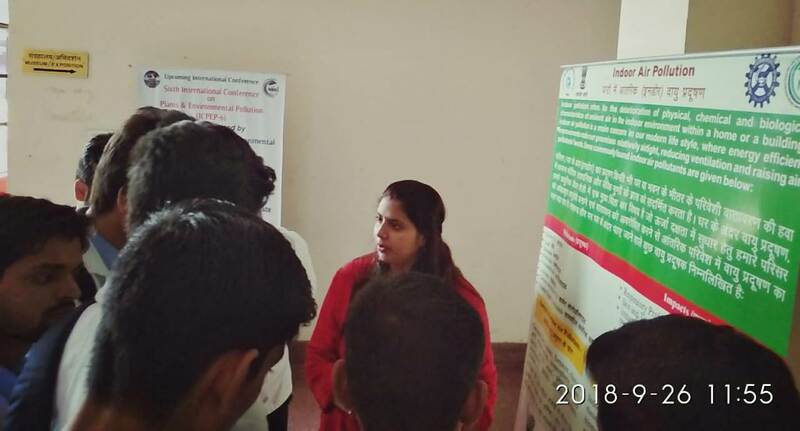 Secondary School etc and different professional colleges i.e Hygia College of Pharmecy, National PD College, Christian College, Lucknow University etc were visited the ENVIS Stall. 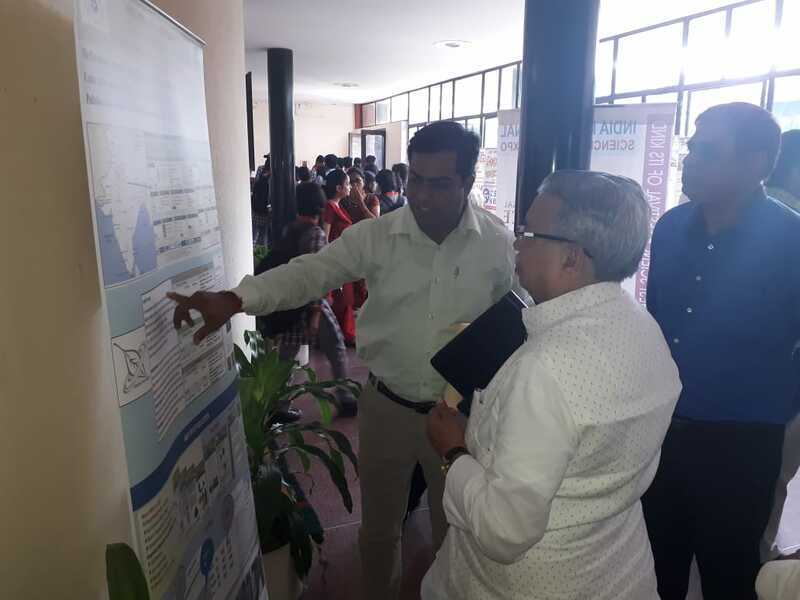 Chief Guest Dr. Trilochan Mohapatra, Secretary of the Department of Agricultural Research and Education (DARE) and the Director General of the Indian Council of Agricultural Research (ICAR) graced the occasion as Chief Guest. 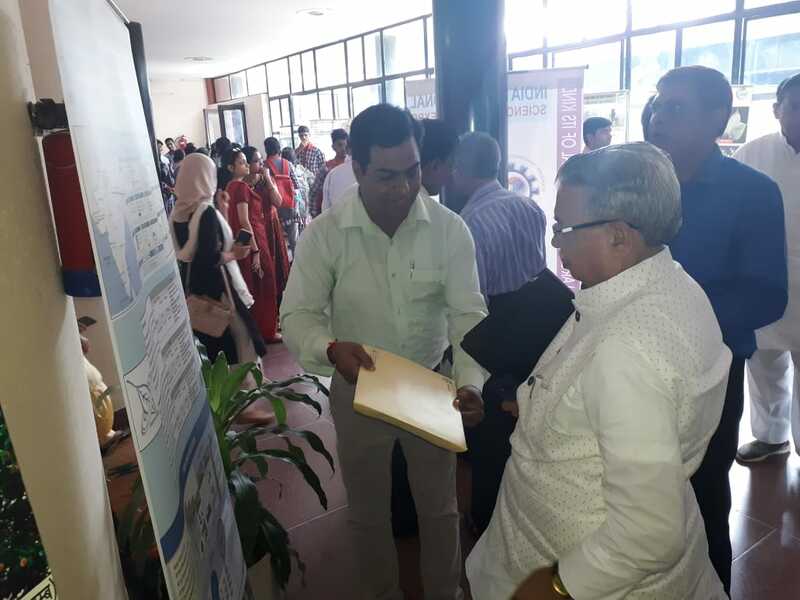 The guest of honor Shri Suresh Kumar Srivastava, Member of Uttar Pradesh Legislative Assembly visited ENVIS stall and gathered the information about the activities of the ENVIS RP-NBRI Centre. 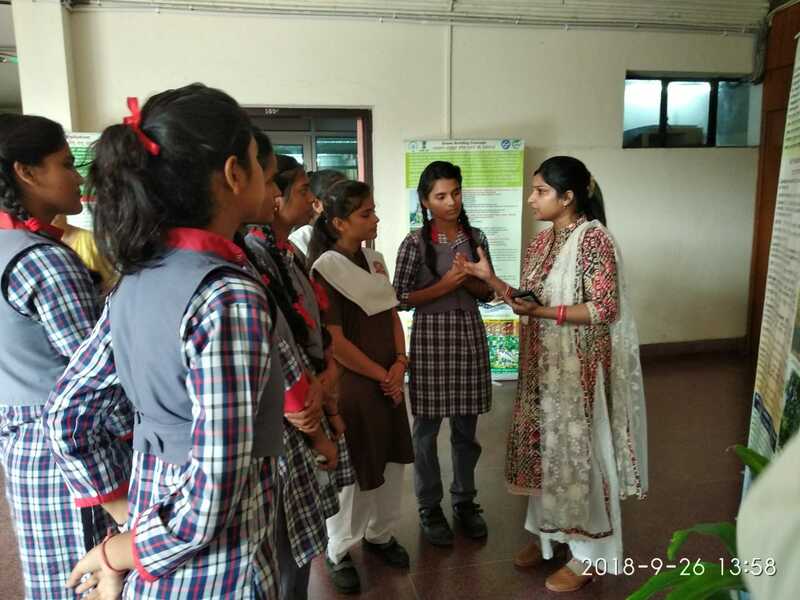 Director CSIR-NBRI Prof. Saroj Kanta Barik focussed on self-learning and developing skills that are conducive to the child’s social, mental, emotional and intellectual growth to the students. 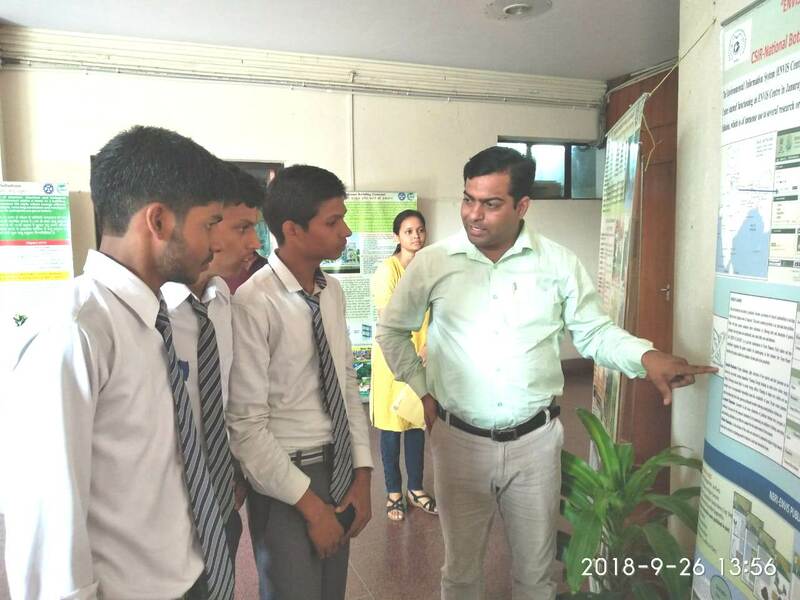 Team ENVIS RP-NBRI under coordination of Mr. Sunil Tripathi, Programme Officer demonstrated the educational displays related to different aspects of plants and pollution to the students and guests. 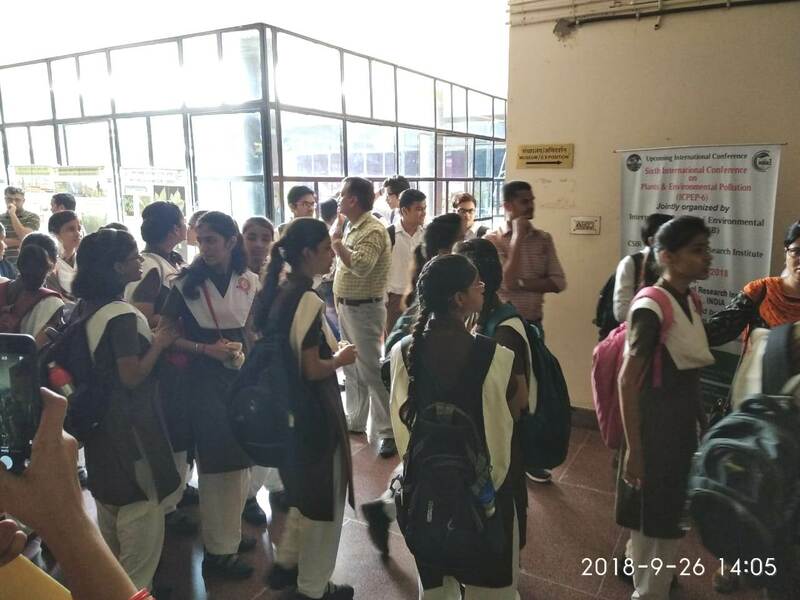 The distribution of ENVIS NBRI Newsletters and brochure to the visitors and students was also made.